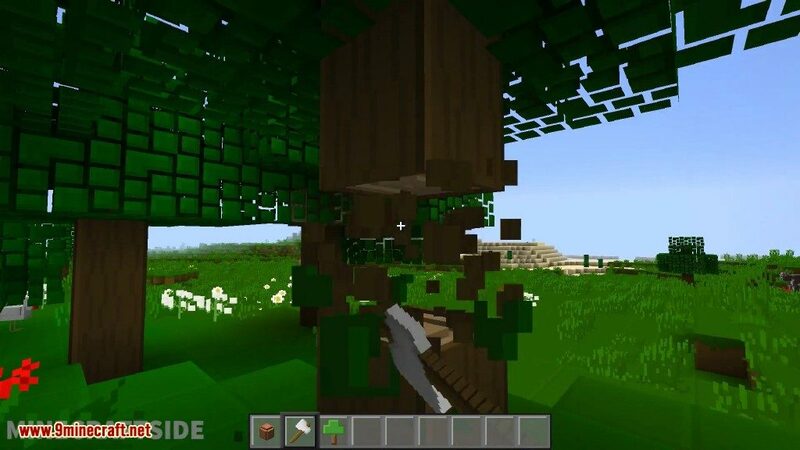 FastLeafDecay Mod 1.13.2/1.12.2 speeds up leaf decay after you cut down the wood in a tree. 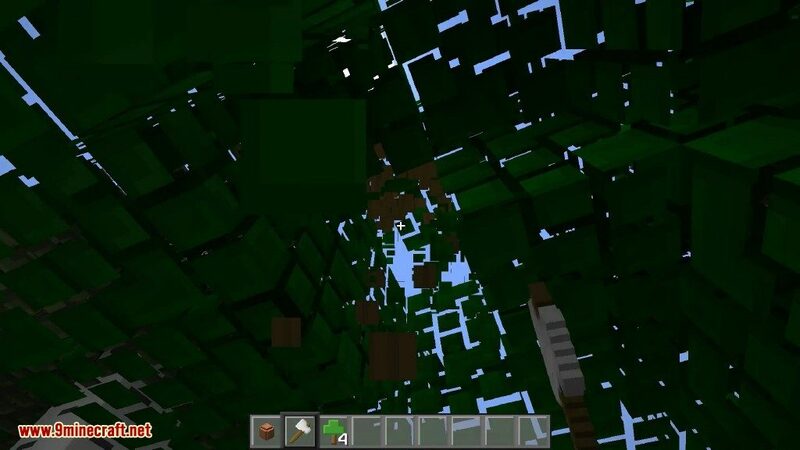 By default it will only take about five seconds before all leaves are gone. 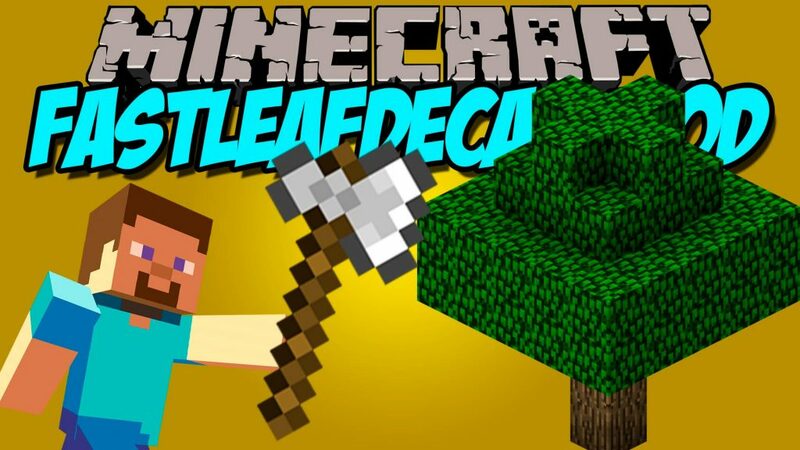 FastLeafDecay is a mod that quickly decays leaves from trees once you break all of the wood of the tree. 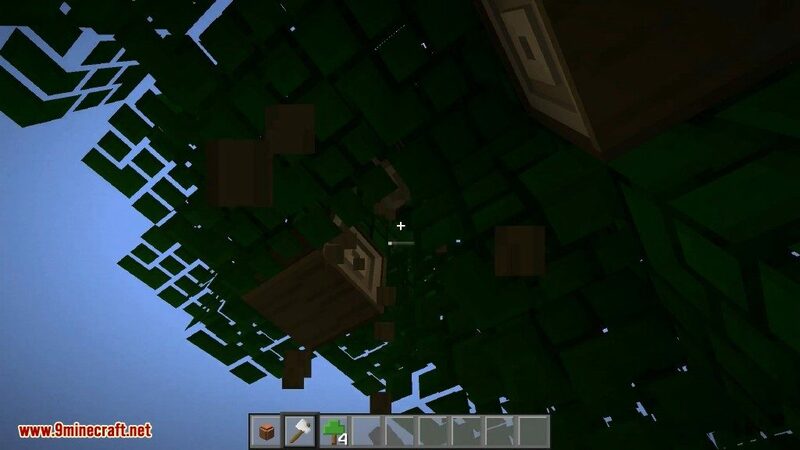 If leaves are touching leaves of another tree, they may not despawn. 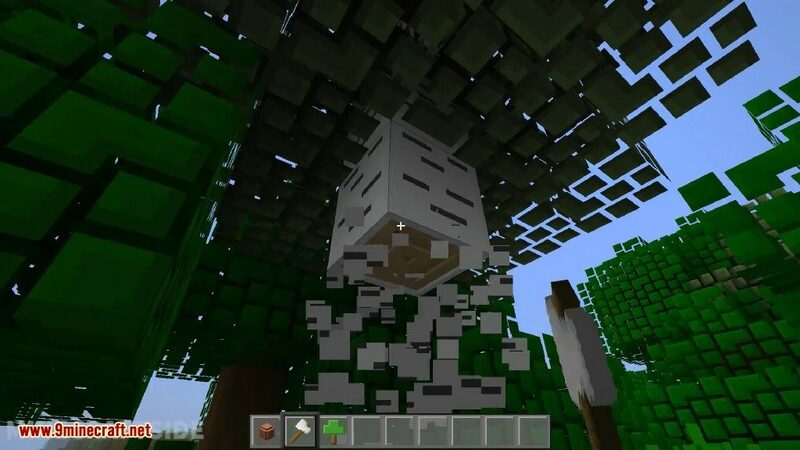 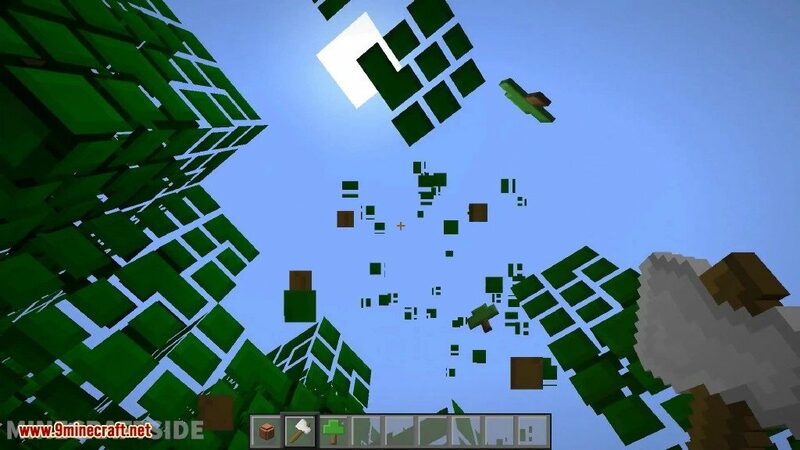 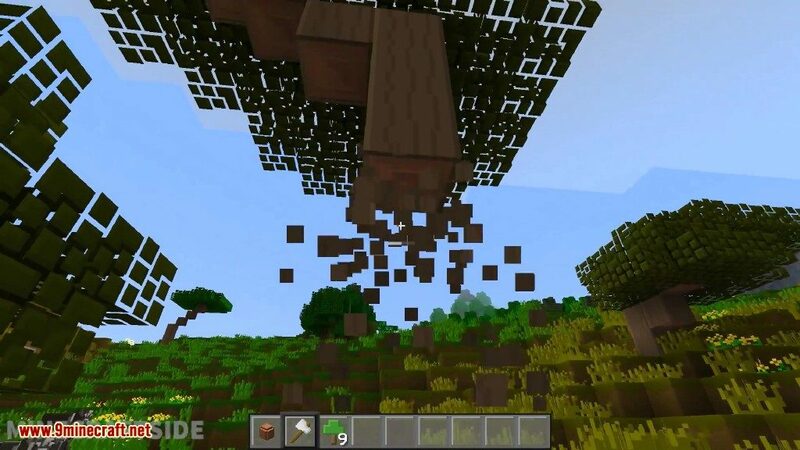 This mod will speed up leaf removal of trees from the following mods, in addition to the default Minecraft trees: Natura, IndustrialCraft 2, Minefactory Reloaded. 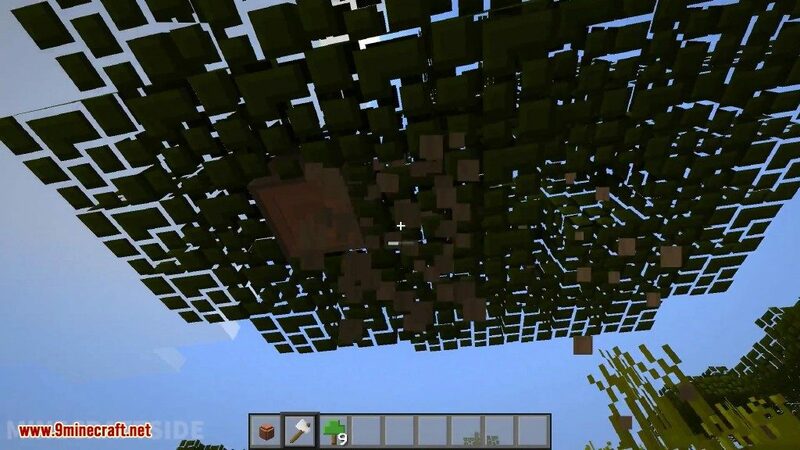 Only servers need to have this mod, so if you’re playing on a server that has it installed you will not need to install it on the client.